Late Victorian London. When James Miller, the most respectable of Scottish businessmen, is pulled, dead, from the Thames, his daughter is drawn into an investigation which reveals a whole world of secrets and corruption. Alongside local detective Culley, Catriona’s search for her father’s killer leads all the way to the tragic truth behind the ghostly legend of The Darkwater Bride and the power of her deadly kiss. 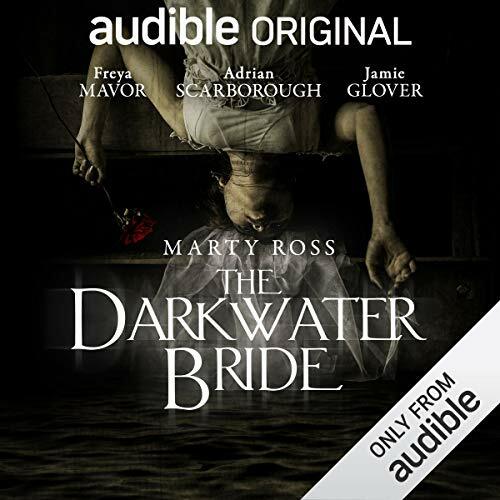 An epic drama starring Adrian Scarborough, Claire Corbett, Freya Mayor and Jamie Glover, The Darkwater Bride combines the genres of the Victorian mystery thriller with the equally classic Victorian mode of the ghostly tale.